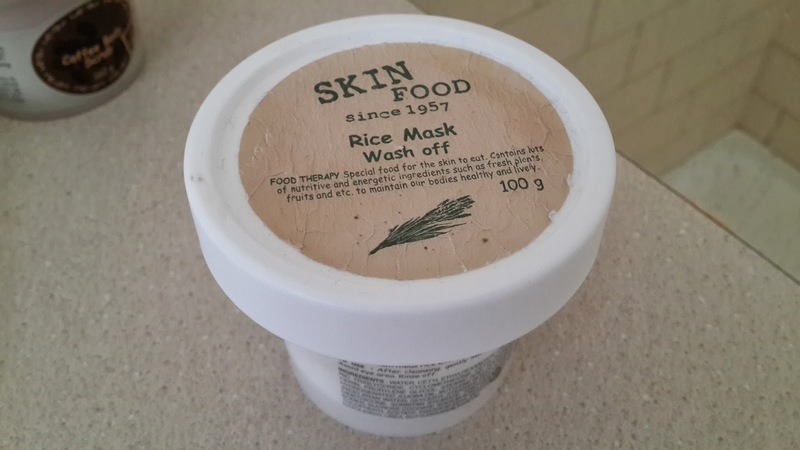 One of my personal favourites is this product from Skin Food! The Rice Mask Wash off is a great soft and smooth exfoliator! Exfoliators are great to just rub off the dead skin cells, especially the ones that block your pores and can cause acne. I try to exfoliate my face at least once a week! The texture of the product is great! It's soft and not harsh like other exfoliators. 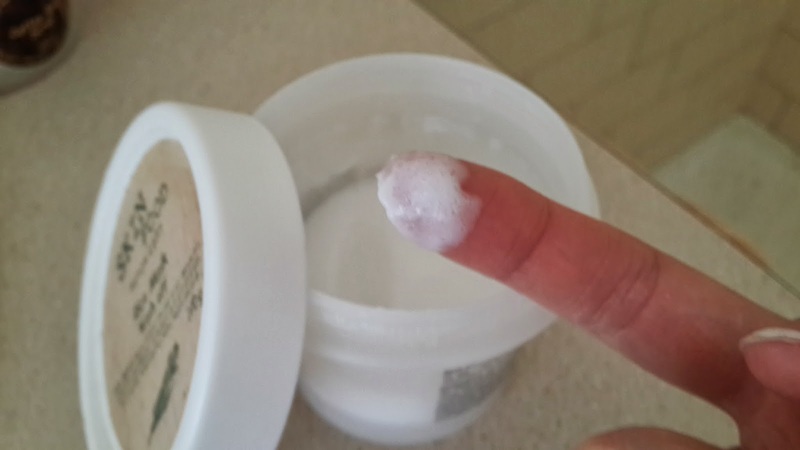 I've even used some which really burn my skin due to acidic ingredients and rough scrubs. 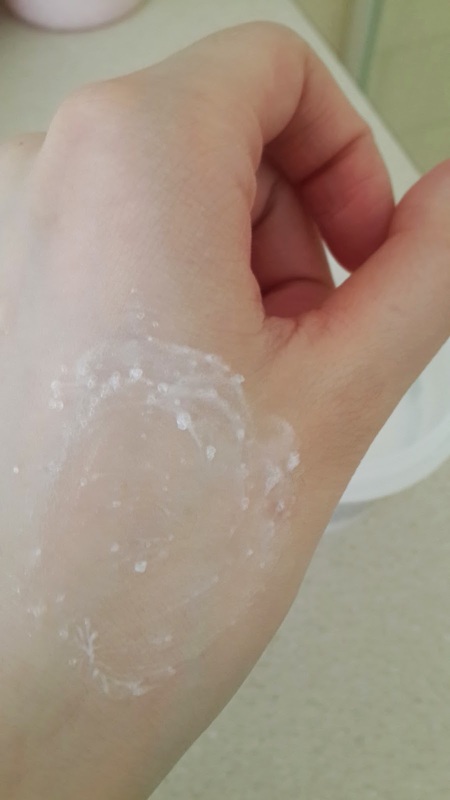 It looks milky rice white and not too thick. This exfoliator (although they call it a mask) is full of nutritious rice extracts. 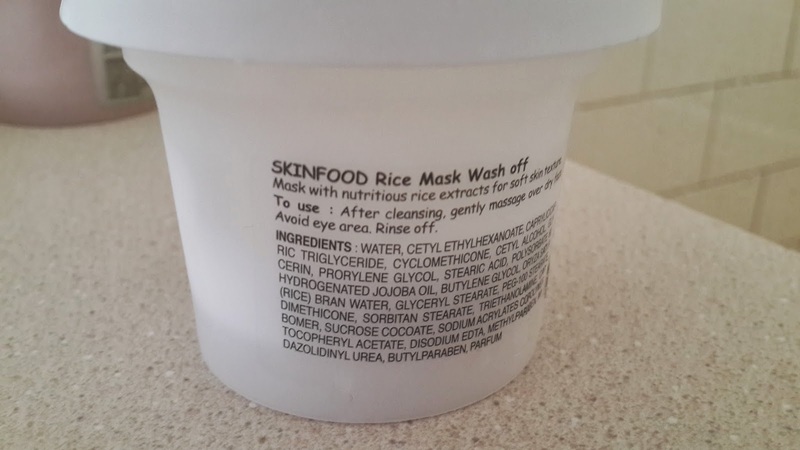 I've also heard from many sources that rice water is known for their benefits in moisturising and keeping your skin soft as a baby. It's easy to just massage this into your face and i tend to use this in the shower - so the heat opens up my pores and i'll be able to exfoliate all the dead skin cells on my face. I also like to leave this on my face for a bit after i finish massaging before I fully wash it off. I feel as though leaving it on as a mask for a bit leaves my skin feeling even more soft and clean. Finish off your exfoliation with a great toner and moisturising cream afterwards and you'll feel amazing!! Will i purchase again: Yes! This is one of my favourites and i've used Skinfood's other scrubs before, but haven't found them as soft and moisturising as this one! 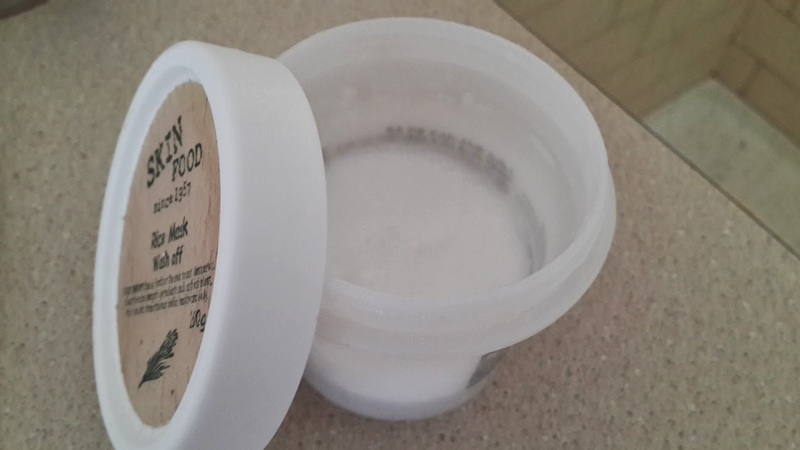 This product is definitely a keeper :) For body scrubs, i would use harsher exfoliators, but for my skin - something light is great for me as it won't damage my skin.